In the system of Ayurveda, there are 3 primary Doshas, or Individual Types/Categories, being Vata (Vāya), Pitta and Kapha. Each of these doshas talk about there being primary elements in play, or more apparent for the individual, time of day, time of year, or time in ones life. Everyone and everything is made up of all 5 elements, and while this is a really basic overview and massive simplification of them, I think this will help to give you a good introduction. Each of the elemental makeups (doshas) of the individual gives us clues and guides for balanced living. For example, with Vata, we are primarily talking about the elements of Ether (Space) and Air (Wind), and these people tend to be very light framed (unless a major trauma has occurred that has created a whirlwind in their lives, then they sometimes gain massive amounts of weight to help ground them), and very flighty in their thoughts, feelings and emotions. With Pitta, we are primarily talking about the elements of Fire (Heat) and Water, though mostly Fire. Pitta people tend to be more athletic, very strong in body and mind, with a very sharp perception, intellect and character, as well as having a strong appetite. Often times, when Pitta people become imbalanced, they can get very red in the face, and extremely hot tempered – and realize, too much water exhausts the fire, and too much fire boils the water (emotions) and turns it to steam (Air + Hot Water – an emotionally flighty person). 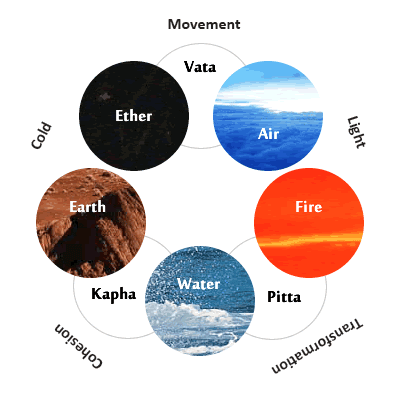 For Kapha, we are generally talking about the elements of Water and Earth. When you think of Water and Earth, or mixing them together, we think of mud, dense, heavy and thick. These people tend to have more mass to them; broader shoulders, more tissue, are very steady, dedicated and reliable. Kapha individuals help to keep the pace steady for the long haul, tend to be the most loving of all the doshas (think sugar being earth and water also – though too much can be sickening sweet) and help to keep things grounded into the here and now. People often get irritated with overly Kapha individuals as they can turn into “sticks in the mud” as they can be very resistant to change that could shake up their world (aka Earthquakes). According to Ayurveda, “Like increases Like, and Opposite balances Opposite” and in Ayurveda sweets are looked at as the elements of Earth and Water (basically pure Kapha), most Kapha type individuals do not want to be ingest much sweet as it would increase that aspect within themselves (more Earth and Water element). However, as previously stated, everyone is made up of all the elements, and so even Kapha individuals need some sweets – so have them in moderation. For Vata and Pitta people, sweets are a must! For Vata people, this is one of the best ways for them to ground, and for Pitta people, it helps to not only ground, but also to add some water back into themselves after they have probably boiled much of it off. Let’s take this just a step further with a common misconception. Not all overweight/obese individuals are Kapha aggravated (even though it is representing as a physical Kapha imbalance). From my own experience in my practice as well as with myself, often times these people have a Vata imbalance that is causing the increased weight. So, why would these Vata imbalanced people increase weight when Vata should be light and airy? Well, to put it simply, these peoples lives (and their minds) are a whirlwind of chaos; going from this job to the next, this task to the next, this appointment to the next, emotional upheavals, being raped, seeing someone murdered or tortured, loosing a child or loved one, loosing your job, your home, etc. In America, we are constantly on the go, not taking time to relax, to recenter, to ground and release and rebalance, and seeing that our bodies will always try to keep us in the best balance possible, and our mind and emotions are so ungrounded, the physical body is trying to ground by gaining more weight in a vain attempt to create balance within the overall self so we don’t fly away in the hurricane of the emotional whirlwind that we are dead-set on maintaining. So, how do you know if you are a Vata aggravated Individual presenting a physical Kapha imbalance? One way would be to look at your life… is everything chaos? Is your mind going 1,000 miles an hour? Those are some good signs that you maybe more Vata. Another way would be to do a self-pulse test of the doshas. Another way would be to do a Prakruti and Vikruti self-test. Prakruti tells you about your possible “original” makeup, while Vikruti talks about your current imbalances. If you find out that you are Vata or Pitta, or Vata+Pitta or Pitta+Vata, sugars are a must in your life. If you are Kapha, don’t fret, you also still need some sugars, though will want to do so in small amounts, and include herbs to help increase digestion like Cinnamon, Clove and Ginger (sounds like many pies during the holiday season, hmmm), though you still want to do the sweets in moderation. Additionally, Kapha-type individuals would also benefit from a Fennel tea in-between meals to aide in digestion, or a daily supplement of digestive bitters, Triphala or Trikatu. The types of sugars are also important. 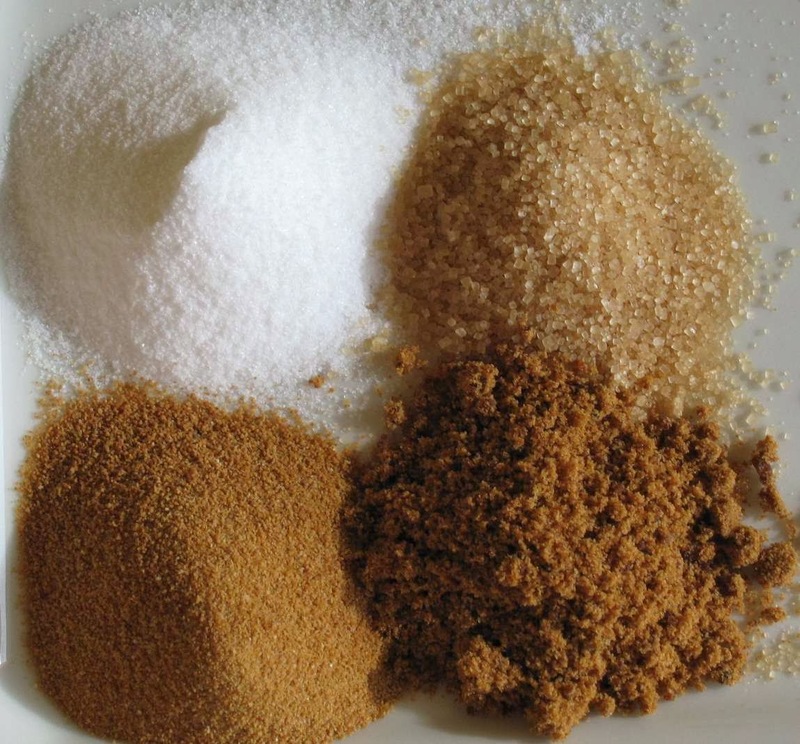 Jaggery, Turbinado sugar, Natural/Organic Cane Sugar (not Beet Sugar – so if the bag does not specify that it is cane sugar, it is normally beet sugar), Sucanat and Maple Syrup are all better options. Raw Unheated Honey is generally best in smaller amounts of 1 tsp to no more than 1 Tbsp/day. Additionally, you never want to directly heat honey as it will become toxic according to Ayurveda, so for example, when using it for tea, boil the water, then pour the hot water into a cup then add the honey into that and stir. 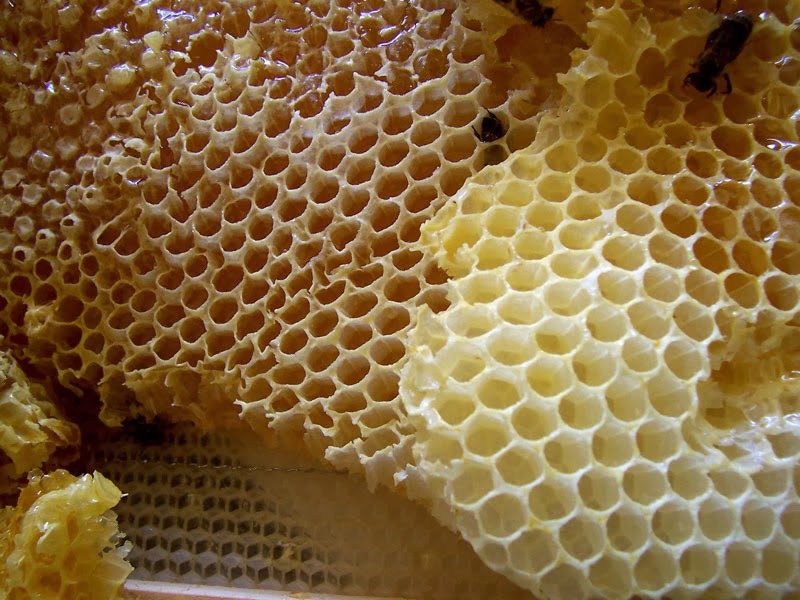 Raw Unheated Honey is the best for Kapha-type individuals, and for Pitta people, they should use very little of it. Additionally, also limit the amount of fruit-based sugars. Also, sweets should be eaten separate from meals as they are harder on the digestive system to digest, so, this holiday season… eat the pie and sweets first in moderation, then wait a little bit, then eat the Holiday meal, and see how you feel differently this year. In Love and Peace. Have a Happy, Joyful and Guilt-free Holiday Meal! Kapha-type individuals also need sugar, but in more moderation, and possible with Cinnamon, Clove and Ginger, or Fennel tea to help digest them. Bitter and Astringent food can also be helpful. Work with a Holistic Health Professional to help keep you Healthy and Balanced all year round!